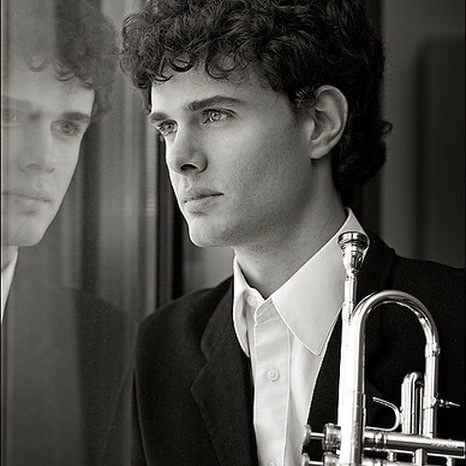 Fábio Brum is an International Trumpet Soloist and Principal Trumpet at the Brazilian Symphony Orchestra. He is a Stomvi Instruments “Art and Technology” artist. Fábio holds degrees from the University of Louisville (USA) and Hochschule für Musik in Karlsuhe (Germany). During his career he was won several prizes at International Competitions such as the Cittá di Porcia International Competition, Prague Spring International Competition, Juan Garcia Marin International Trumpet Competition, Ellsworth Smith International Trumpet Competition, International Trumpet Guild Solo Competition amongst others. He is the only Brazilian trumpeter to ever have won first prize at an International Music Competition. Brum is also a recipient of various scholarships and awards. Fábio has lived and studied in five different countries and has appeared in over twenty countries all over the world as a soloist, orchestra member and teacher.